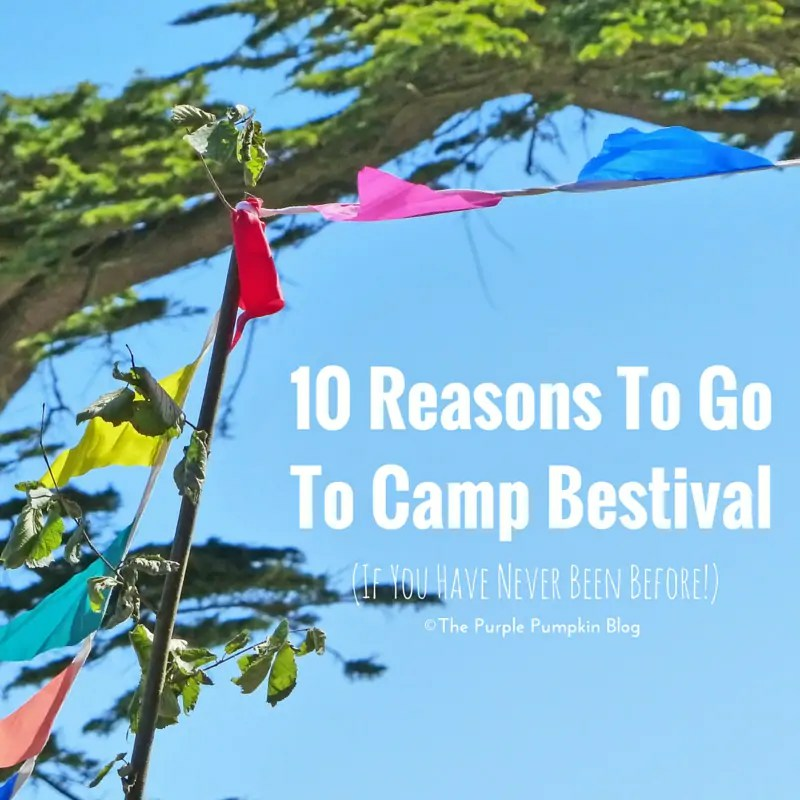 As I am still going through all of my photographs from our weekend at Camp Bestival, it’s going to take me a few more days yet to compose all the blog posts I have planned about the multi-award winning family festival… So in the meantime, I thought I’d put together a list of 10 reasons to go to Camp Bestival (if you have never been before!) as we are a family that is well and truly hooked and hope to go back in 2016 – early bird tickets are on sale now by the way! 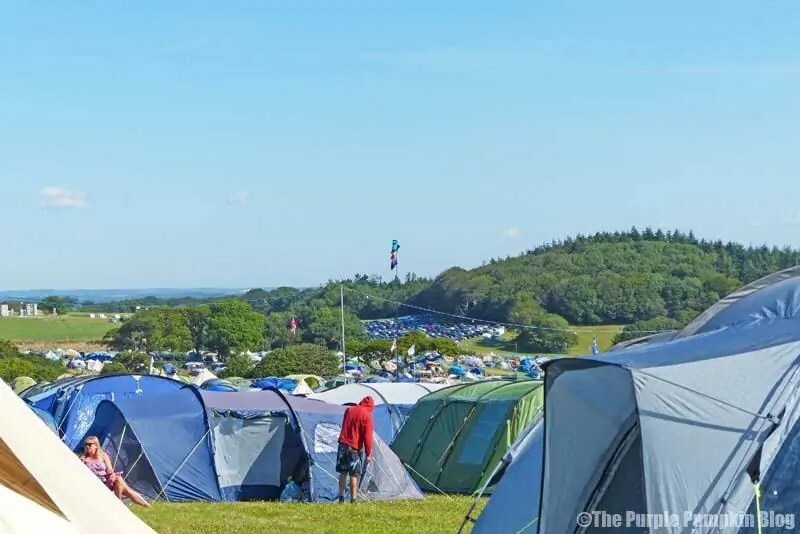 Look out for my other posts coming soon, including a trip report about our weekend, tips and things we learned as first timers at a festival and camping, more about The Feast Collective, and reviews about the camping gear we used. 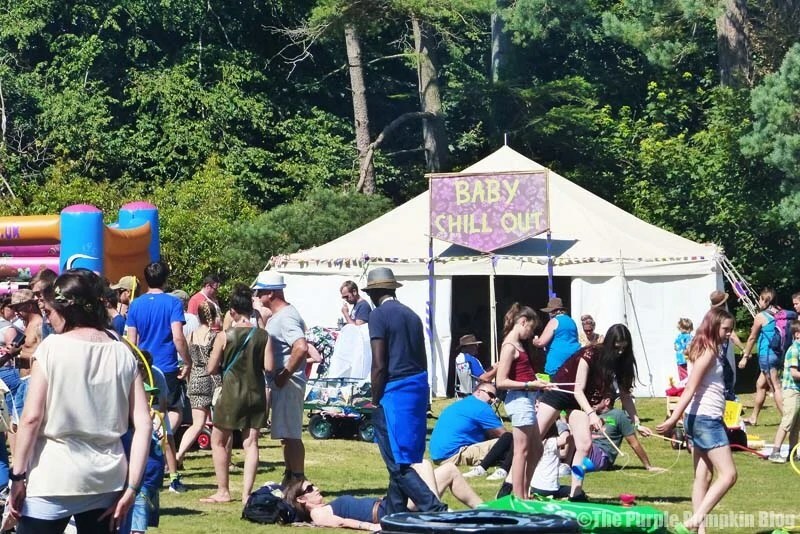 Babies, toddlers, young children, tweens, teens and adults are catered for across the whole festival. There really is something for all of the family. Check out what’s available for kids (there is sooo much!) on the Camp Bestival website here. 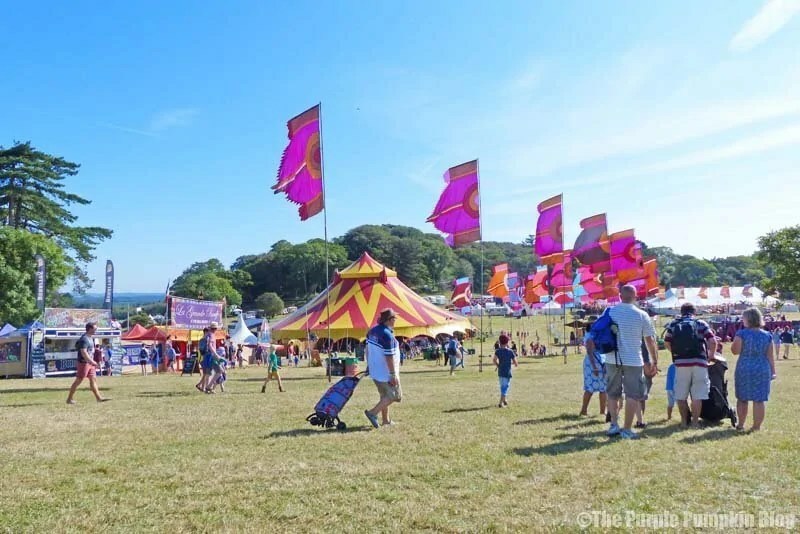 It hasn’t won the Best Family Festival four times at the UK Festival Awards in 2014, 2013, 2010 & 2009 for nothing! 2. The chance to get away from it all! A weekend without television, without electronic devices (although, you can get 4G on the field! ), without work stress is heavenly. I think that is one of the things I enjoyed the most – just being away from the city and being outside all weekend! There is also the wonderful Hideaway to retreat to with yoga, meditation and a wellness spa; as well as Dingly Dell – celebrate Mother Earth in all her glory, with nature, craft and wilderness skills workshops and activities. 3. The sunrise, the sunset, the moon and the stars! 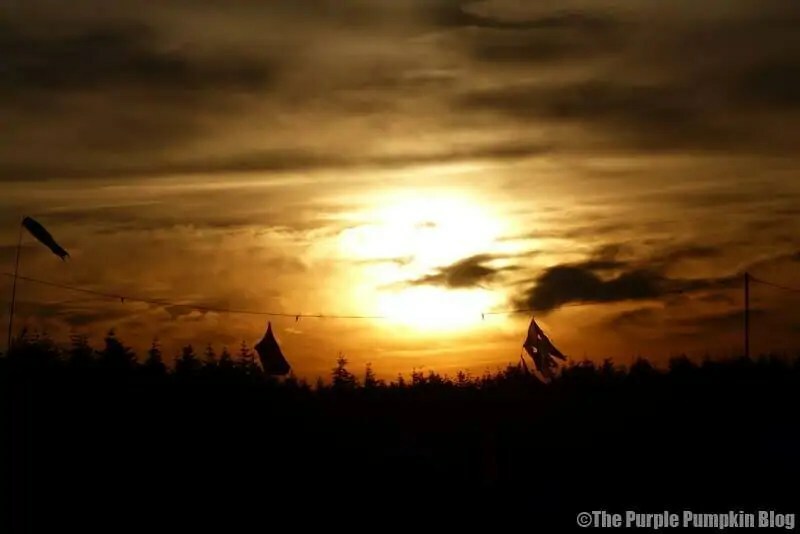 Okay, so you can see these anywhere, but the sun setting and rising over Camp Bestival was pretty spectacular – with minimal light pollution, huge expanses of sky, and, well, I’ve never seen a sunset like this over my home town! Seeing the moon rising over the hills behind the Castle Stage was a sight I will never forget either. 4. The attractions and activities! 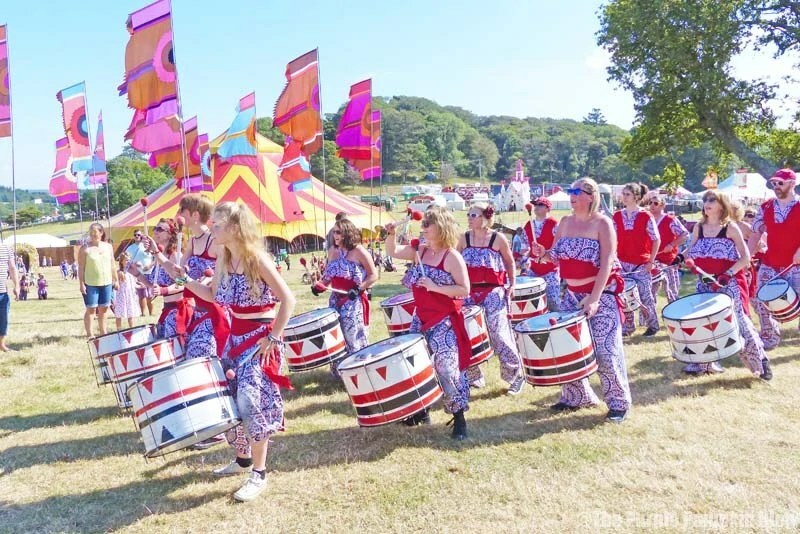 As soon as we walked into the festival, the first thing we heard was the loud sound of drums from Batala Portsmouth, an authentic Brasilian Samba-Reggae troupe. It was so unexpected, and such a great first thing to see. Other parades and randomness occurs throughout the day – keep them eyes peeled! 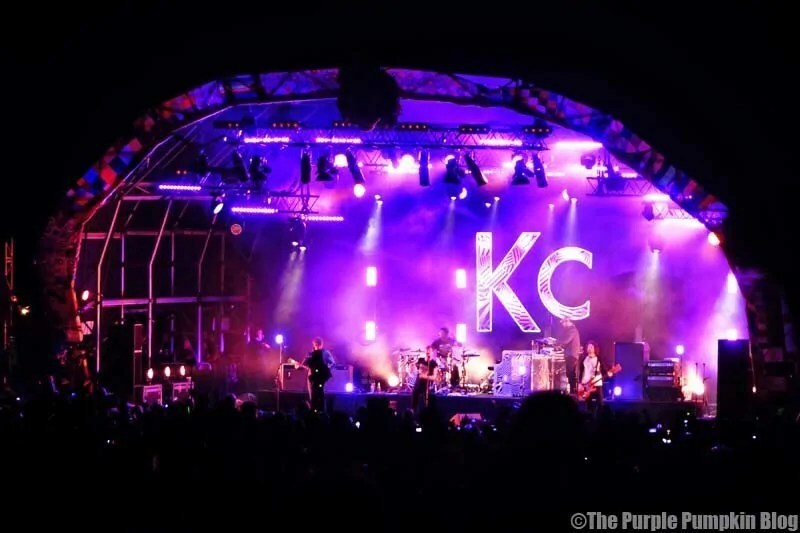 There was a great line up this year, with Clean Bandit, Kaiser Chiefs and Underworld headlining, as well as tens of others on the Castle Stage over the three days. As well as the big names (which also included Soul II Soul, Alison Moyet, Bob Geldof, Professor Green and Level 42) there were also music acts I’d never heard of before, and were a pleasure to listen to. You might find a completely new favourite band! 7. The food & drink! 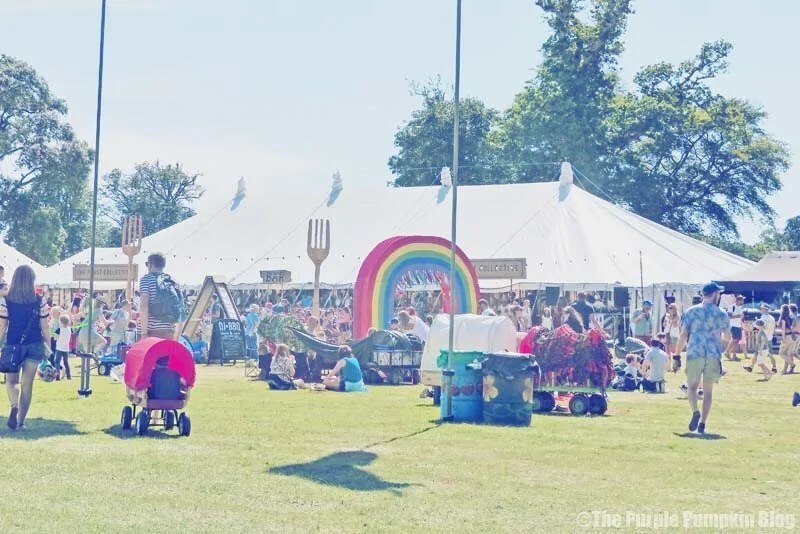 There are so many food and drink options at Camp Bestival, including the star attraction – The Feast Collective, with the very best of street food from around the country. If you budget around £5-£10 per person for a dish from one of the many stands around the festival, you’ll be okay. The hardest part is decided which food to try out over the weekend! 8. The DJs, comedy acts, theatre, shows, poets, authors and talks! There’s a silent disco into the small hours, (Camp Bestival are thoughtful of the little ones trying to sleep! ), there are acts to laugh at, to listen to, be mesmerised by and be inspired by. I know we didn’t get the chance to see even half of the things that were put on for the festival, and it’ll be a lesson to learn for next year’s festival: study the programme on Thursday, marking off what you want to see/do! 9. It’s affordable with the weekly payment plan! Spreading the cost of the weekend tickets (which include general camping). 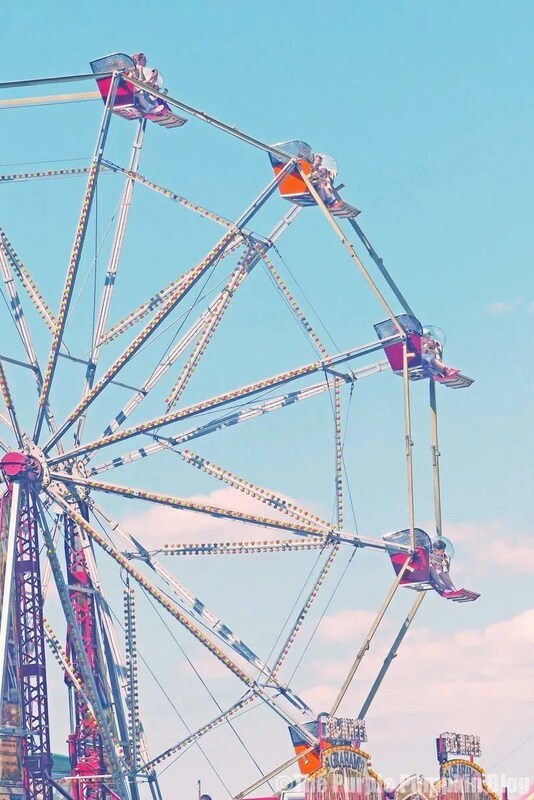 When you break the cost down into the amount of festival days (three), how much there is to see and do, and compare how much it costs to go to a concert or gig for the night, or to a theme park or other attraction, I think it is great value for money! We sadly were unable to stay for these, due to me getting sick (boo!) and I was gutted as I had heard that they are amazing. But it’s Camp Bestival to the rescue with their video of the fireworks, and they’re pretty spectacular! Check out the video below! 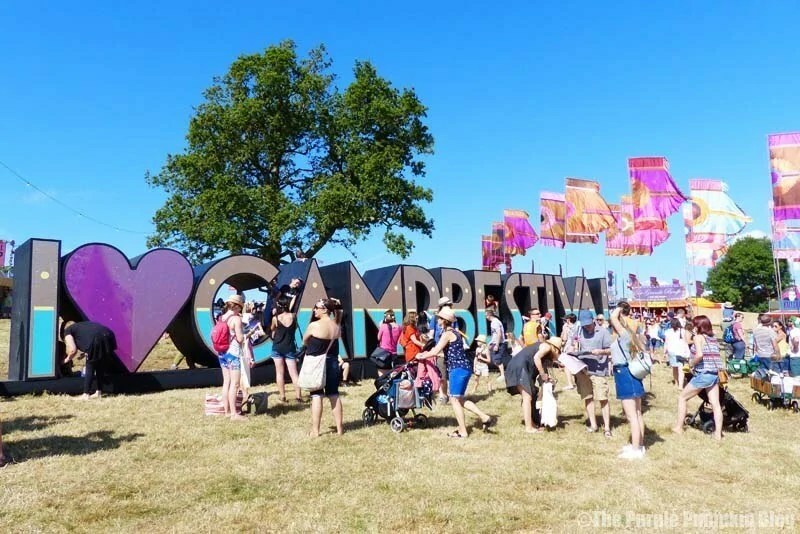 Disclosure: I am received family Camp Bestival 2015 tickets in return for previews and reviews of this year’s festival. As always, views and opinions are my own. Taking a friend for the teen seems like a great idea, I know that Nadine did that for her daughter, and she could happily let them do their thing! I know that this is something my kids would love. Once day. When I can face the mamoth travel! It was mammoth enough for us – it took us nearly 6 hours to get home with the traffic!! And around 4½ on the way in. You could combine it with a longer holiday down in Dorset so it doesn’t feel like you’ve driven for hundreds of miles, for lots of hours for “just” a few days? Oh WOW, it looks and sounds amazing!!! thanks for sharing and making me want to go to the next one! I adore Camp Besti. We didn’t go this year as Max is too ill but can’t wait to head back to our favourite local festival next year!